7.7% don’t own a bank account! Frankly, I thought the credit card debt would have been higher and the amount of savings would have been lower, so I was pleasantly surprised there. But it is truly sad to me that 50% of Americans don’t have a retirement account, and half of those who do have one, have only $35,000 saved for retirement. 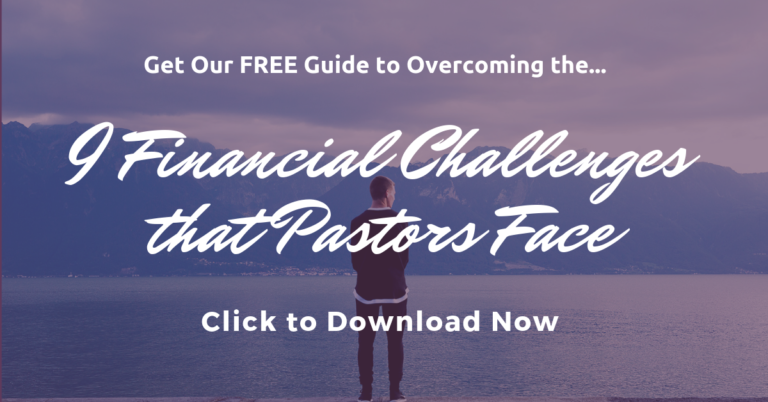 I know many pastors fit into this category. 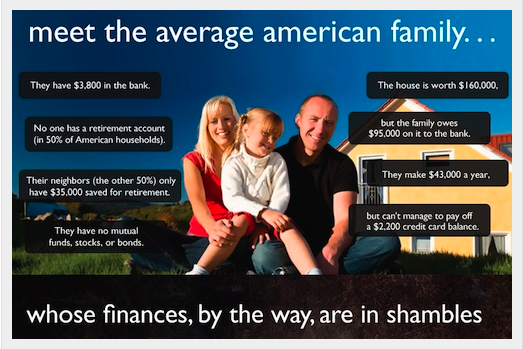 How do your finances compare with that of the average American? And what about the people in your congregation?